In this session, attendees will learn how earned media strategy, outreach tactics, social media and email can amplify fundraising results. Earned media is the key for many institutions across America to drive fundraising goals. Although the tactics behind earned media can be a bit of a puzzle, successfully executing traditional strategies can drive results for your organizational goals. On April 20, 2017, The National Building Museum will host DC Communicators to review a “year in the life” of The National WWII Museum in New Orleans, a young but growing national institution with more than 12M visitors a year and over $67M in revenue reported in 2015. 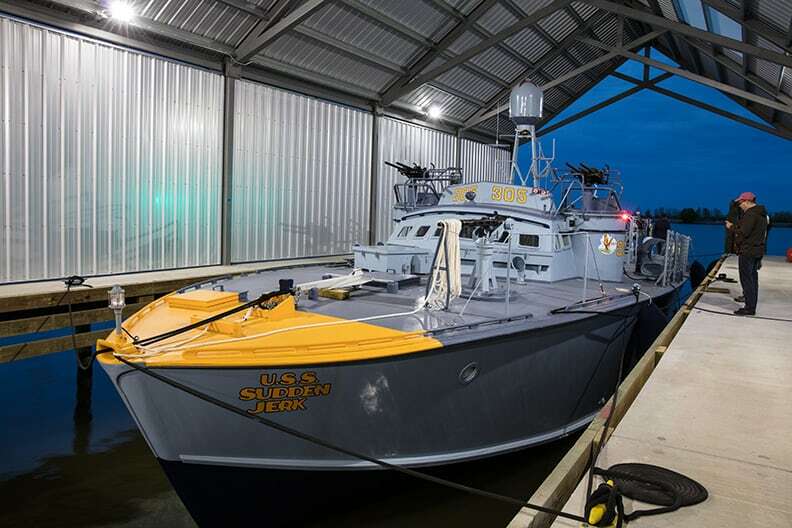 Jonah Langenbeck, AVP of Marketing & Strategies at the museum, will detail a case study of how he led a compelling Kickstarter campaign for the rejuvenation of the PT-305, the museum’s newly restored and fully operational 74-year-old patrol torpedo boat. The wildly successful campaign generated $325K in donations, and earned national media recognition across top tier outlets. The event will be moderated by Mimi Carter, U.S. General Manager of Proof Strategies.